Today, I've chosen to share with you some of the books that I've enjoyed reading these last six months, and also a selection of intriguing titles being promoted at BEA which I hope to pick up in future. 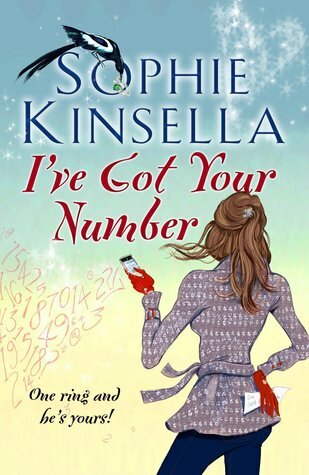 I might even request some from Edelweiss or NetGalley after this! There will never be a shortage of books to read will there? But, hey, I'm not complaining! 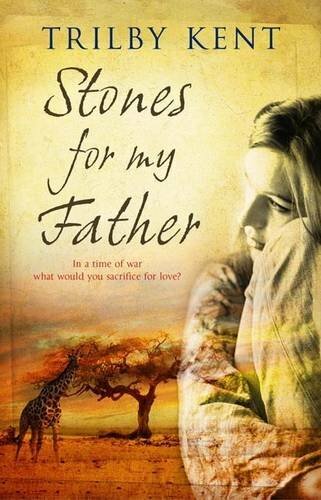 This is a beautiful and heart-wrenching story about the life of a South African family during the Boer War, told from the perspective of a young girl. I also have an interview with the author here. 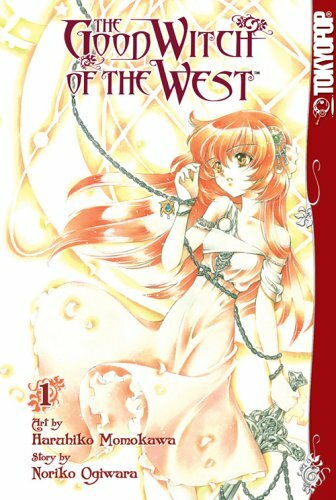 A very cute manga about a teenager who finds out she is an heir to not only a throne, but also some vast magical powers! 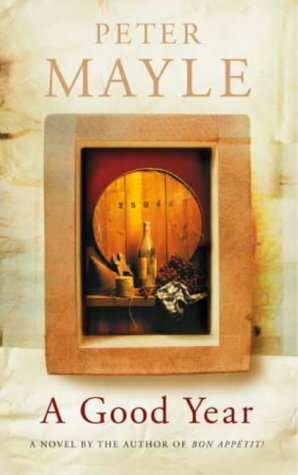 Washed up London businessman inherits his uncle's vineyard in the south of France and starts to plan a new life. Easy, artful escapism! Of course, I haven't had the time to browse the entire catalogue of BEA promoted books, but here are a few that have caught my attention. All the synopsis' are from the Edelweiss website. 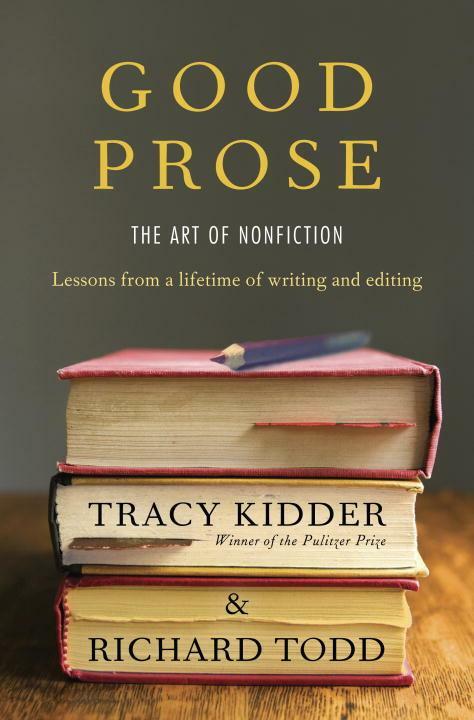 From bestselling author Tracy Kidder and Atlantic editor Richard Todd comes an essential, elegant book about writing-an account of what good prose is, and how it is created, and an account of lessons learned by both writer and editor after forty years of working together. Scott and Maureen Torres-Thompson have always relied on others to run their Orange County home. But when bad investments crater their bank account, it all comes down to Araceli: their somewhat prickly Mexican maid. One night, an argument between the couple turns physical, and a misunderstanding leaves the Torres-Thompson children in Araceli’s care. 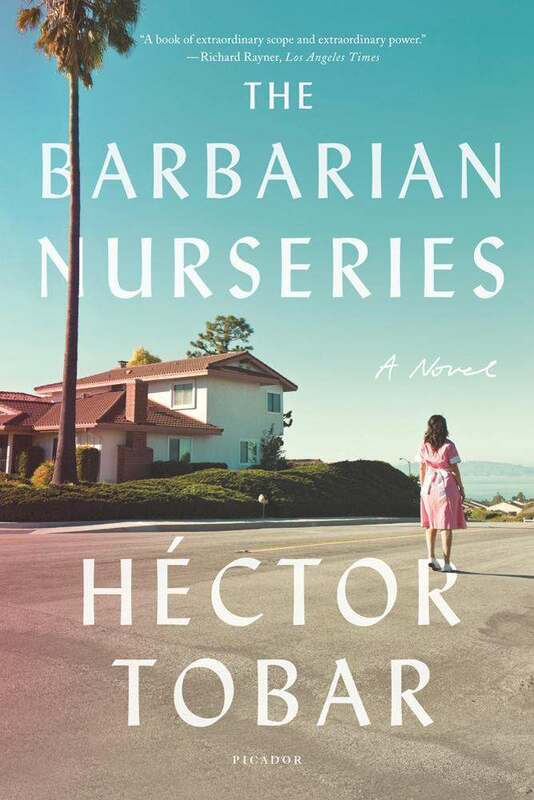 Their parents unreachable, she takes them to central Los Angeles in the hopes of finding Scott’s estranged Mexican father—an earnest quest that soon becomes a colossal misadventure, with consequences that ripple through every strata of the sprawling city. When Indian Princess Alexandrina is left penniless by the sudden death of her father, the Maharaja of Brindor, Queen Victoria grants her a grace-and-favor home in Hampton Court Palace. Though rumored to be haunted, Alexandrina and her lady's maid, Pooki, have no choice but to take the Queen up on her offer. Aside from the ghost sightings, Hampton Court doesn't seem so bad. 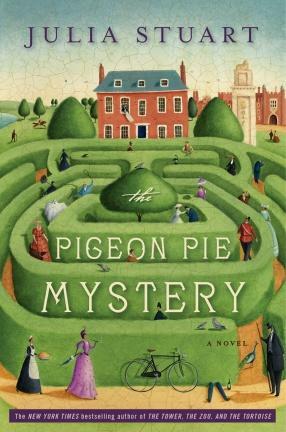 The princess is soon befriended by three eccentric widows who invite her to a picnic with all the palace's inhabitants, for which Pooki bakes a pigeon pie. But when General-Major Bagshot dies after eating said pie, and the coroner finds traces of arsenic in his body, Pooki becomes the #1 suspect in a murder investigation.